Nothing compares to the excitement of downtown Denver. Whether you grab tickets to watch the Rockies just across the street at Coors Field or head down 20th street toward the Denver Chop House. Your gateway to true city living is found at The Metro. Located close to Commons Park and Railyard Dog Park, this community of studio, one, two and three bedroom apartments features elaborate kitchens, over thirty floor plans and a deluxe amenity package. Come inside and explore all to be found in these exclusive downtown Denver apartments. Enter your new apartment and admire the perfect pairing of form and function. Kitchens are highlighted with elegant features including rich wood flooring, massive countertop islands and custom-crafted designer lights along the ceiling. If you enjoy entertaining guests, you will love the living room with ample space for a home entertainment center and a private patio just outside the door. Maximize your experience at The Metro by taking advantage of its many on-site amenities. Stop by the Wi-Fi café on a lazy Sunday morning and enjoy a warm beverage, throw on a bathing suit and relax in the hot tub, or host a conference in the business center. 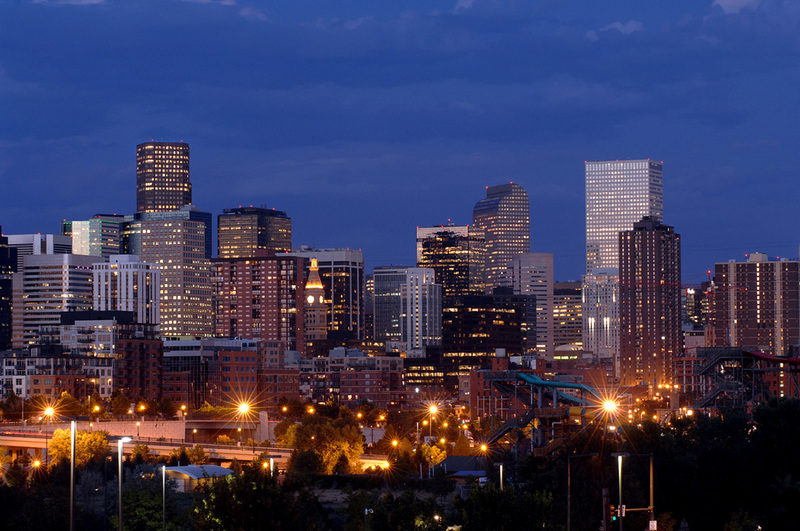 Schedule your tour today at The Metro apartments in downtown Denver.